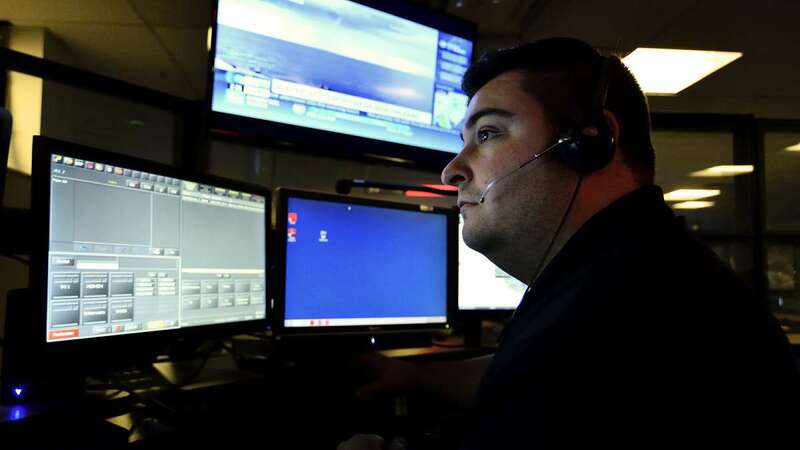 Every New Jersey county will have text-to-911 capabilities by the end of July. 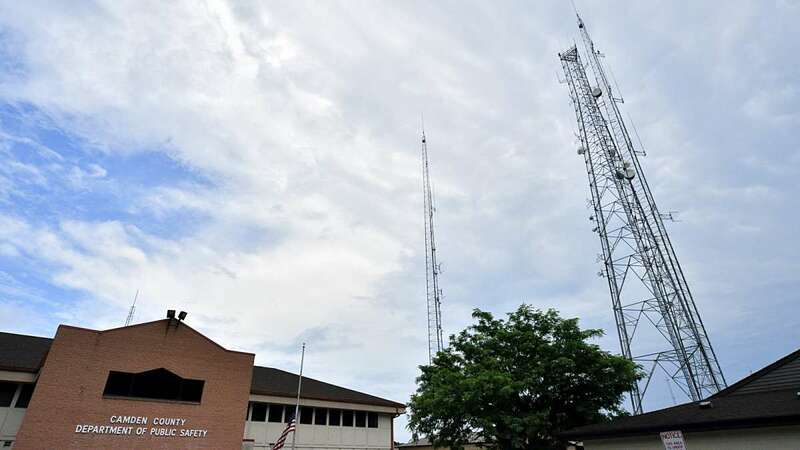 Ocean County, the only county not currently operating a text-to-911 system, is rolling out the technology in the coming days, according to the state Office of Information Technology. 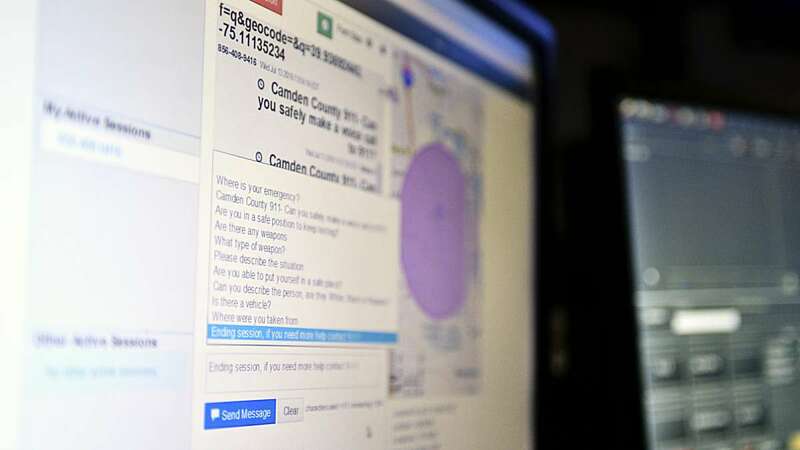 While some county governments are still testing their operations, other text-to-911 systems, such as Camden County’s, have come fully online. 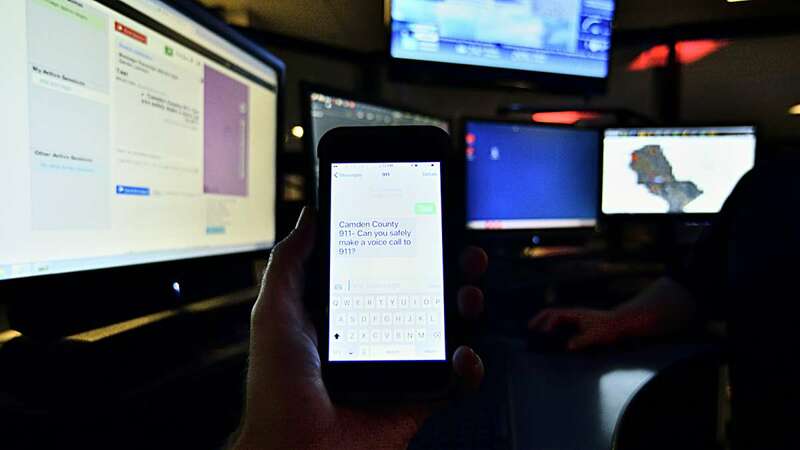 Dispatchers in Camden County, the first county to start testing text-to-911 in New Jersey, have received more than 100 text messages since coming online in March, nearly 40 of them confirmed emergencies. 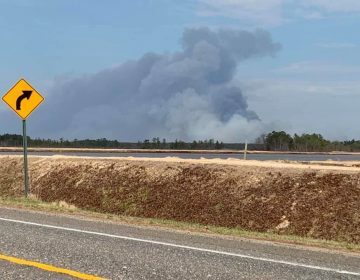 The county announced a public awareness campaign to familiarize residents with the idea of summoning first responders via text, but law enforcement officials said residents should only text 911 when calling to report an emergency that would put the caller in harm’s way. 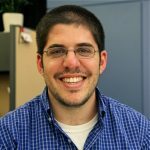 Public safety director Rob Blaker advised, for anyone texting 911, the first information to send should be the location of the emergency. Officials also promise that response times will not suffer from the slower mode of communication. 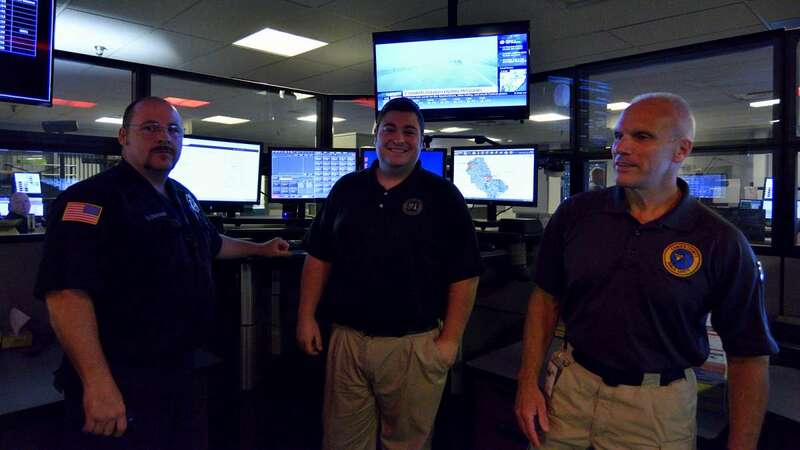 The state Office of Emergency Telecommunications Services, county governments, and cell phone carriers partnered to create the statewide text-to-911 program. 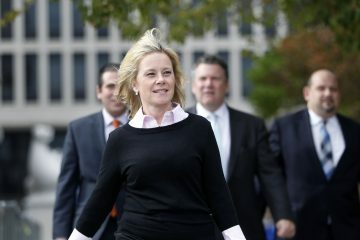 Though the technology is up and running in Camden County, it still has hurdles to overcome. 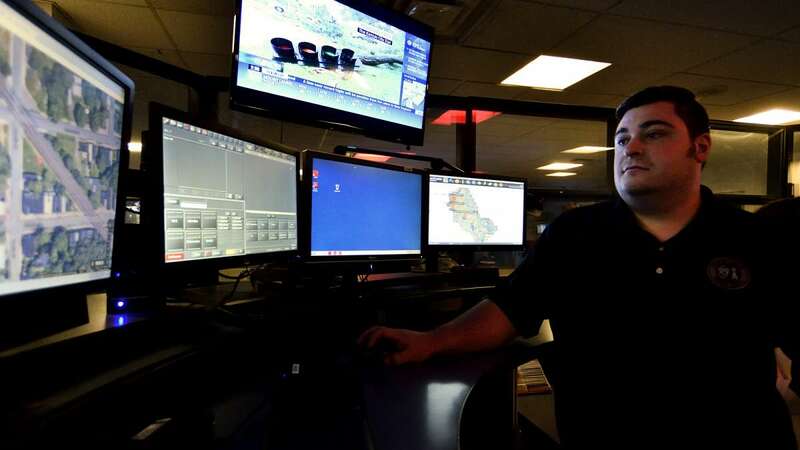 Dispatchers can locate texters using latitude and longitude coordinates, but they have to use Google Maps to do it. 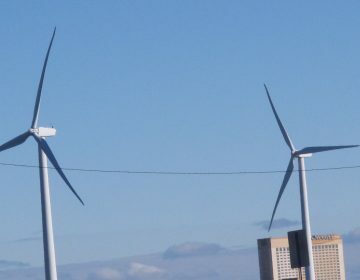 They can also translate from other languages but rely on Google Translate. 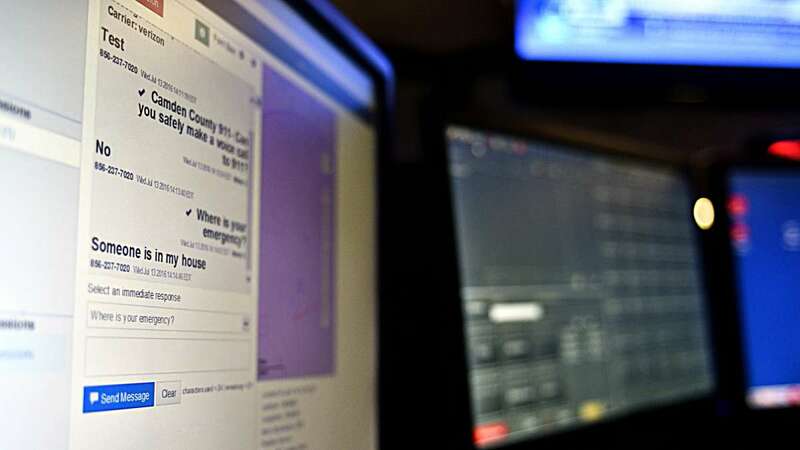 Officials also said the county will keep records of all the text-to-911 conversations just as they do with the audio from 911 calls, in compliance with the state Open Public Records Act.